Intel has announced that they will be launching a new version of their Core i5 processor in quarter four of 2010. 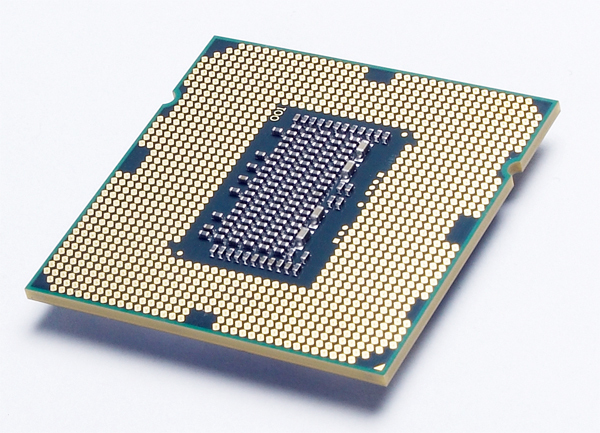 The New Intel Core i5 processor will be called the Core i5 580M. The Core i5 580M will be faster than the current Core i5 540M processor which had a standard clock speed of 2.53GHz and a turbo overclock speed of 3.06 GHz. The New Core i580M will feature a standard clock speed of 2.66GHz and a turbo overclock speed of 3.33GHz, it is expected to go on sale some time in quarter four later this year.